CJ Wildlife is the one stop wildlife shop for your garden and home. Offering a wide variety of high quality products for garden birds, mammals and insects with extensive ranges covering feeders, food, habitats and plants to help you create the perfect wildlife garden. Combining the outdoors with the indoors you can also shop for wildlife themed gifts, books, children’s items and birdwatching equipment. Founded in 1987 and now Europe’s leading garden wildlife specialist, CJ Wildlife has decades of experience in developing foods and accompanying products that meet the needs of the wildlife who use them, and are proud to be working with more than 20 conservation charities and wildlife organisations across Europe to support and protect the natural world. 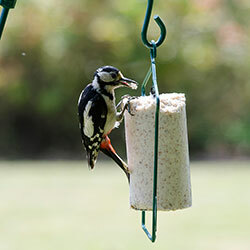 The present day range of Kennedy's wild bird feeds are the result of more than 30 years' continuous research into the feeding of wildlife. Our formulated mixtures and seeds contain only the very best of available crops from around the world. All are cleaned to the highest standards providing balanced diets along with energy and nutrition, ensuring the survival of those we aim to help. Via ‘Feefo’ all our customers are invited to rate both our service and products after each delivery. Our latest innovation ‘Birdspotter’ allows our customers and followers to plot and record all the birds spotted either in your back yard or on your travels. Simply log-in and create an account. Start recording! Baobab Trading Co. have been operating for 20 years and are renowned for their quality reclaimed metal bird sculptures made by a group of artists in Zimbabwe and fairly traded. Despite the hardships over the past years the artists have grown their range of sculptures which they make old from cleaned-up old oil drums which are then varnished and suitable for gardens and interiors. If placed outside we recommend an annual coat of yacht varnish. We stock a wide range of individually sculpted pieces. 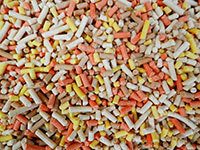 Please visit our website and look at our catalogue online - just click on the link. We offer free delivery within mainland UK. During 2018 we will have a ‘Monthly Special’ on a particular bird sculpture - for January 2018 we will be selling our Yellow-Billed Hornbills for £45 (normal retail price £60). 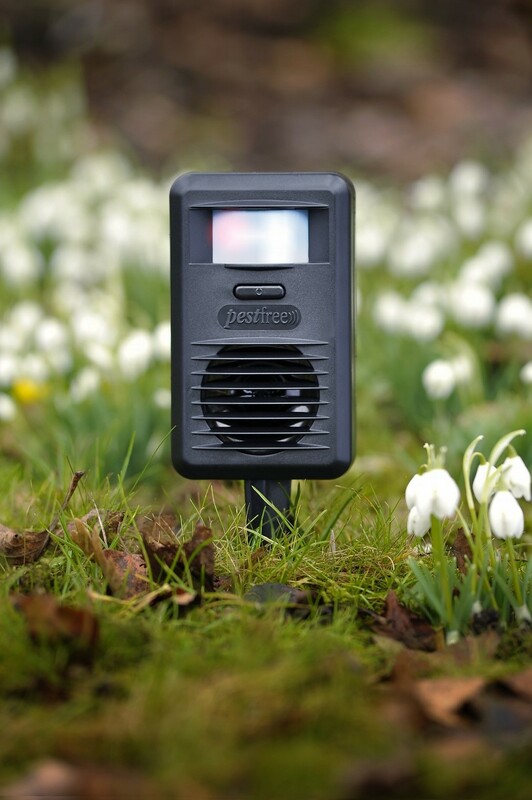 For over 25 years, we have manufactured quality ultrasonic animal deterrents in the UK. 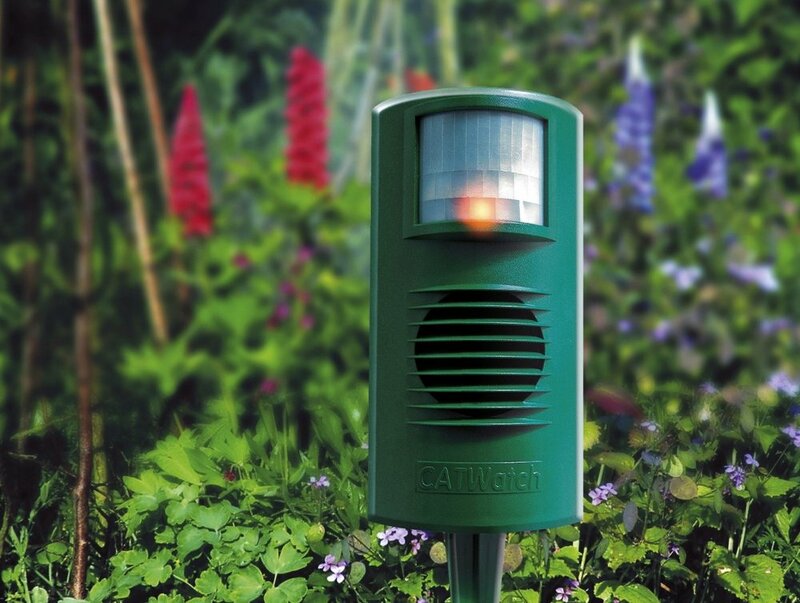 Our products deter cats, foxes, mice, pine martins and other pests from gardens and homes. We are the makers of CATWatch, the only cat deterrent tested and approved by The Royal Society for the Protection of Birds. 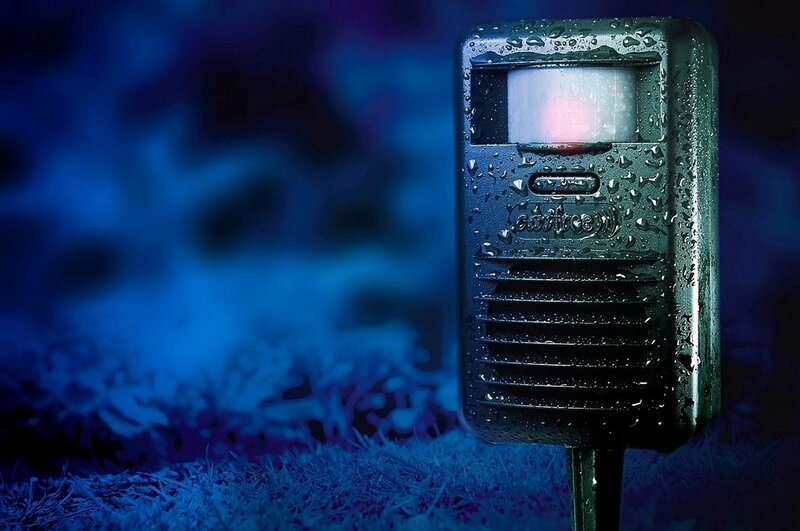 The device has successfully completed a two-year scientific trial by the RSPB to determine its deterrent effect on cats in residential gardens and has been approved by the RSPB ever since. All of our devices which we manufacture are humane and environmentally friendly. There is no need to continue spending money on expensive poisons that are dangerous to pets and other animals. Address: Unit 9, Bowmans Trading Estate, Bessemer Drive, Stevenage, Hertfordshire SG1 2DL. 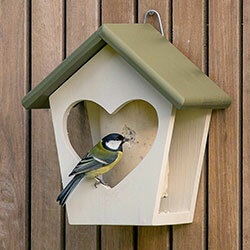 Garden Wildlife Direct is dedicated to making caring for your garden wildlife an affordable interest. With a comprehensive selection of foods, feeders and habitats, you can start to look after a wide variety of the UK’s most loved garden creatures from the comfort of your own home, at a price that won’t put you out of pocket. We deliver to all parts of the UK. 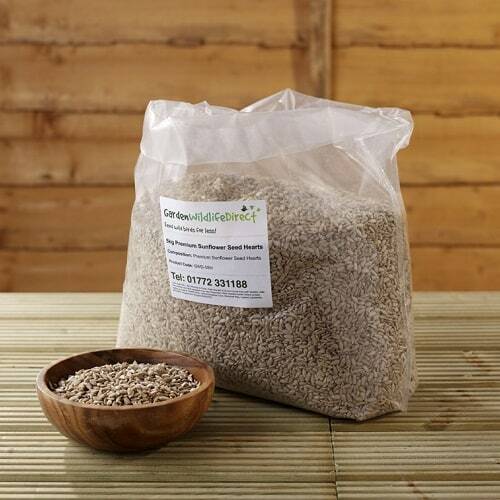 Don’t forget, when you buy your bird food, the larger the bag, the more money per kilogram you will save. It’s as simple as that. 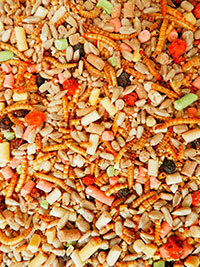 GardenBird is a supplier of quality garden bird food and supplies. Founded in 1994 in the small country town of Wem in Shropshire, we have since then become one of the UK’s largest specialist suppliers of wild bird-related products online and by mail order. We believe in bringing nature closer to your lives, while recognising the dangerously falling populations of many of our dear and most-loved garden birds. In this way, it is possible to appreciate nature in its most raw form while, of course, providing a helping hand. What better way to help than to provide highly nutritious, quality food across a network of gardens all year round? We believe this connected approach can reap huge rewards for our birds. And you can help, too.